Date: Nov 29 2018, 4 p.m. - 8 p.m. It's not the presents under the tree, but the people gathered around it that matter the most! 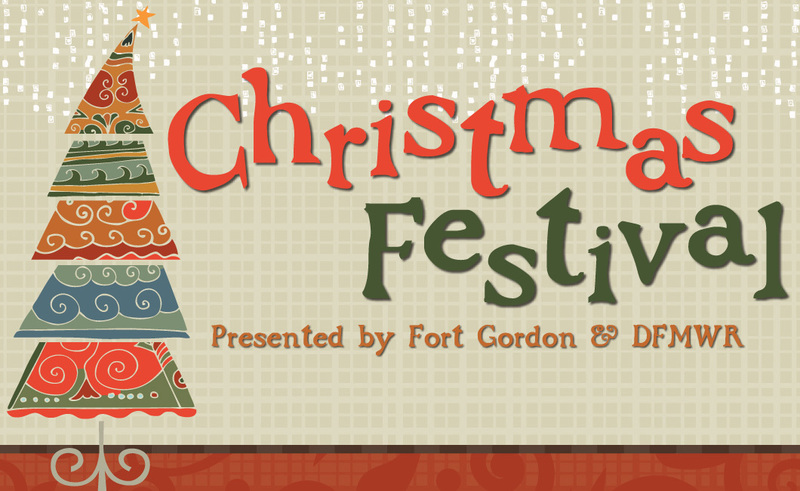 So, get into the holiday spirit with the 2018 Christmas Festival! Bring your little ones out for crafts, hay rides, bonfires and photos with Santa. There will also be cookies, hot cocoa, free pizza from Dominos and soft drinks from Coca-Cola (starting at 5:00 pm while supplies last). Don't miss out on a chance to hear live Christmas caroling, or purchase a gift for a loved one from one of the many vendors that will be there! Trees for Troops starts at 4pm, so have your tools ready to haul away your family tree! Feel free to call (706) 791-8878 with any questions you may have.